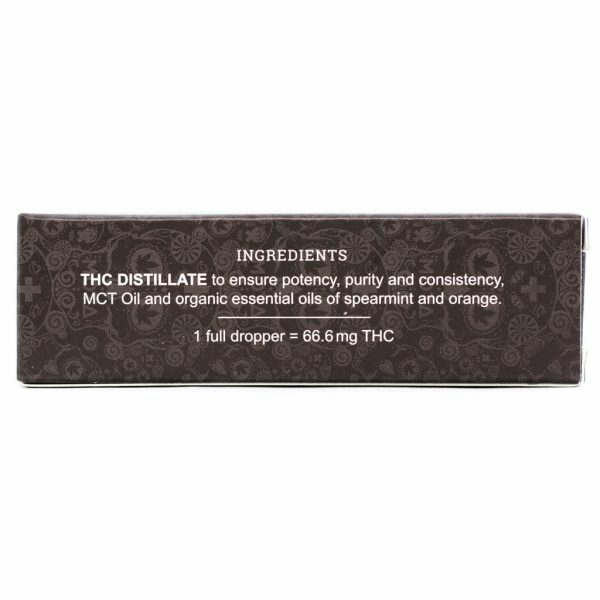 CBD Capsules By Mota – Mota got started as a resource for patients they knew as friends. All their capsule products reflect our original philosophy of careful preparation and devotion to quality and purity. 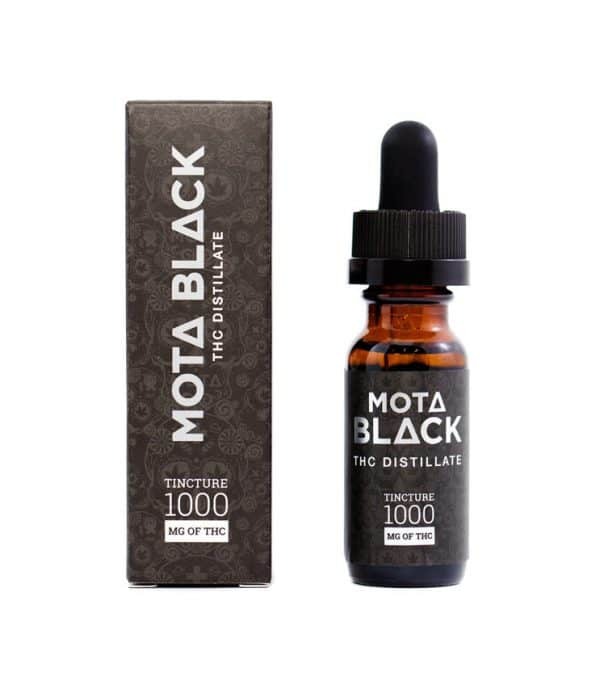 The highest quality, pure and precisely specified CBD are what Mota capsules deliver. Plant capsules differ from oil capsules in which they take longer to digest and metabolize, and therefore stays in the system for a prolonged period of time. Each order includes one capsule.